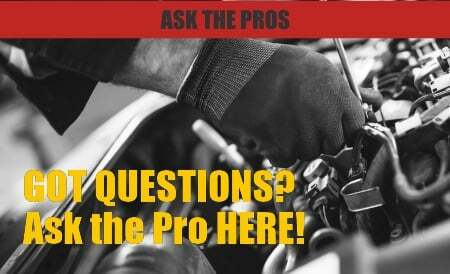 Replacing the windshield wiper fluid pump on your vehicle is not a regular maintenance item. 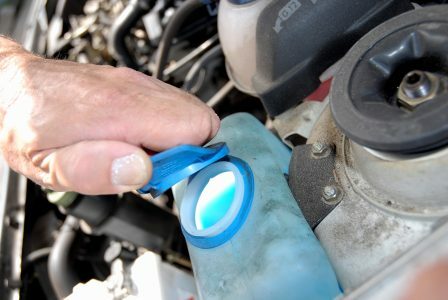 Windshield washer fluid pumps usually last much longer than the other components in your car so they usually don’t need to be replaced before your car is sent to the scrap yard. There are some cases where your windshield wiper fluid pump may need to be replaced. For example, if you don’t have the correct windshield wiper fluid installed in your system and the weather gets too cold, the fluid can freeze inside the pump destroying it from the inside out. Also, if you don’t have a good screen or a secure cap on your windshield washing system dirt and debris can enter the system which can easily clog and damage your pump causing it not to run. 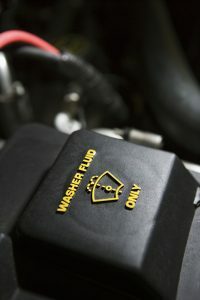 Lastly, if you allow your washer fluid to run out, running the pump dry for extended periods of time can also cause damage to the pump and lead to replacing it. If you find yourself in this situation where you suspect you need to replace your pump, make sure you check other possible causes for your pump not running first to make sure you’re not wasting your time. The first thing you should check when any electrical component fails is the fuse. If the fuse is good you might also test the wiper switch. Most cars have a feature where the wipers automatically turn on after you engage the windshield washers. If your wipers don’t automatically come on after you’ve pushed the washer button, then you may consider checking the windshield wiper switch for proper operation. The last thing to check is the wiring running to the pump. Your windshield washer pump is most likely located in the front or very low on your vehicle exposing it to a lot of abrasion from road debris and impacts. It is not uncommon for the wiring to the pump to get damaged due to its location, so take time to inspect the wiring for breaks or disconnects. If you’ve done all these checks and still don’t have an operating windshield wiper fluid pump, then you most likely do need to replace the pump for one of the reasons listed above. Your windshield wiper fluid pump I located in your windshield wiper fluid reservoir so start by locating this cap and following the filler tube down to the reservoir. You will most likely need to remove or at least unmount the reservoir to change the pump, so remove anything around the reservoir to gain access. 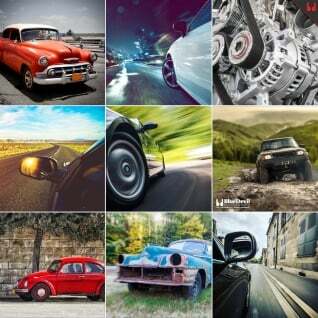 That could include the front bumper, your wheel well liner, inner fender or other small components. Once you’ve gained access, disconnect the electrical connector as close to the pump as possible. Next, you may have to remove the fluid reservoir, or simply orient it so the pump is exposed and easily accessible. Once you pump is exposed you can remove it by either removing it’s mounting screws or simply pulling it from the reservoir if it’s clipped in. Installing the new pump is simply the reverse of the steps listed above! Once you’ve installed your new windshield wiper fluid pump, make sure to fill your fluid reservoir with high quality windshield washer fluid to make sure your new pump works great for a long time. BlueDevil Windshield Washer Concentrate is an industrial strength, concentrated formula that will keep your pump safe and your windshield clean while saving you money and not taking up space in your garage. For more information about BlueDevil Windshield Washer Concentrate, check out our product information page here: Washer Concentrate.